Home » News » WELCOME TO THE ONLY IAAF GOLD LABEL MARATHON IN NORTHERN EUROPE! If you have never been to Riga then running a marathon or half-marathon could be a good reason to visit one of the most beautiful cities on the Baltic Sea coast. 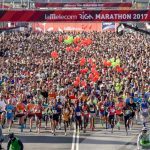 Marathon running has a long history in Riga City and after 28 years it has grown to welcome 37 500 runners from 78 countries. 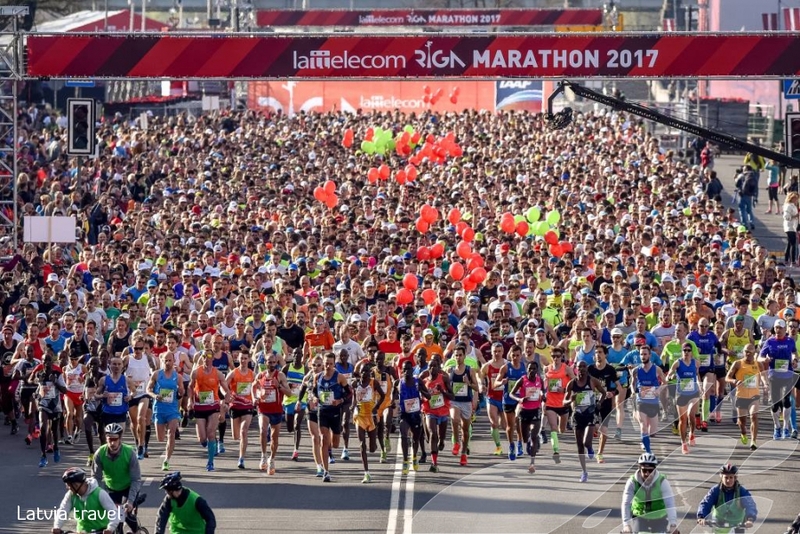 At the 29th Lattelecom Riga Marathon, which will take place on the 18th and 19th of May 2019.